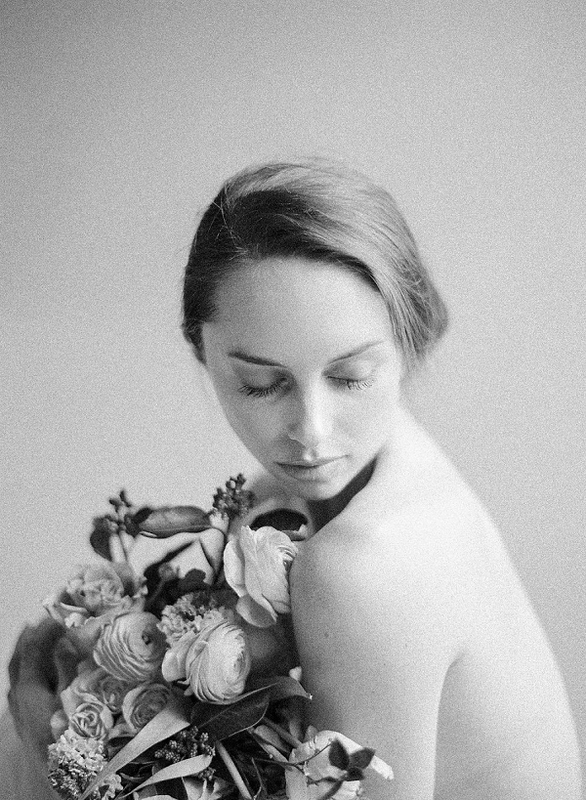 Today’s fine art editorial takes a fresh, modern approach on bridal inspiration, led by the idea of recreating the movement and silhouettes of flowers. 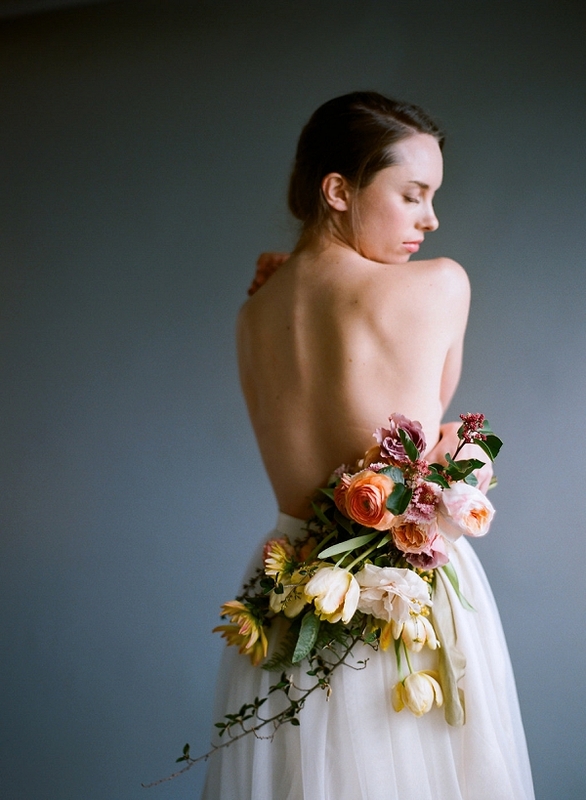 In addition to featuring gorgeous floral design styled by Pavan Floral, and the beautiful dresses of Tomomi Okubu, this creative vision serves as a wonderful reminder that while the concept of having a bridal session is traditional, the way it unfolds certainly doesn’t have to be. 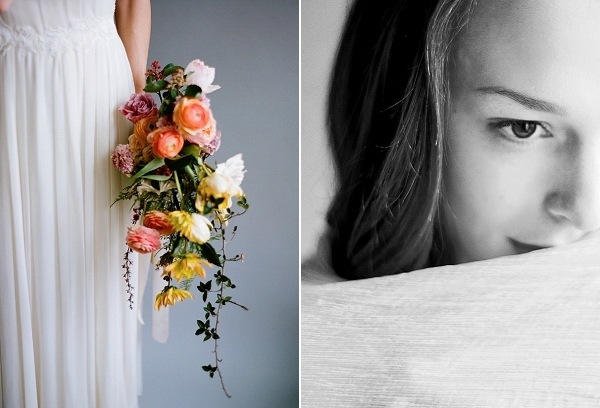 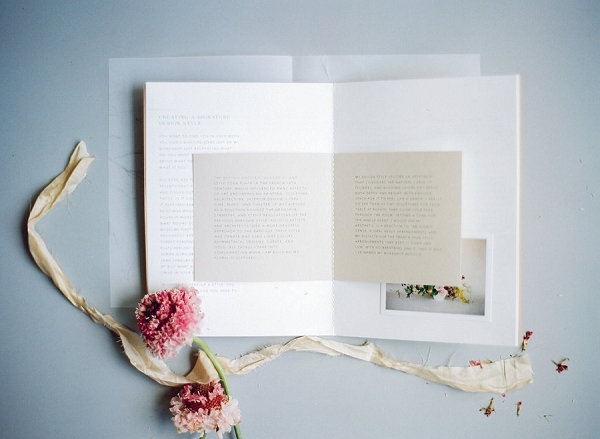 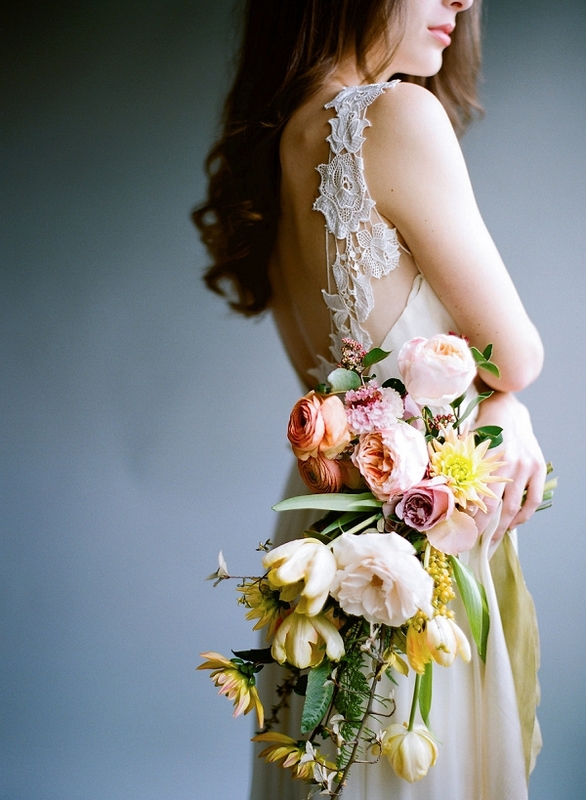 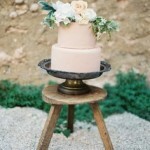 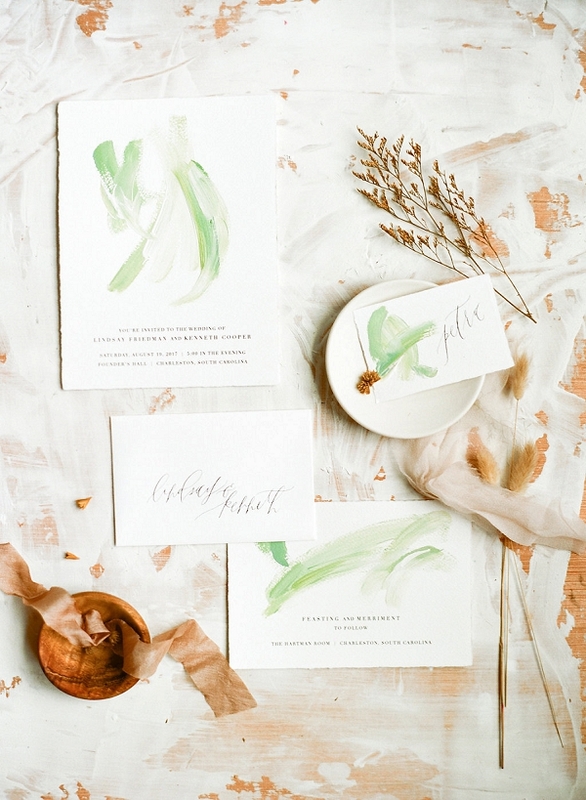 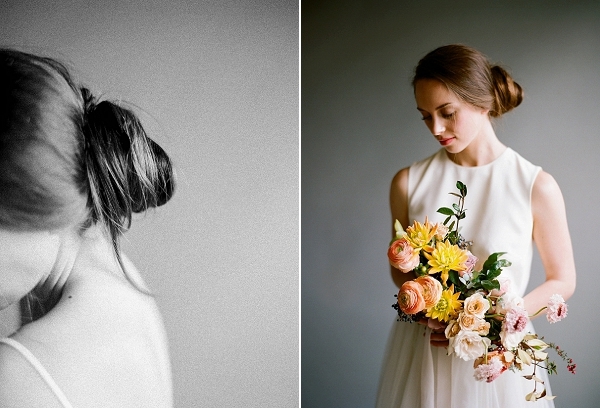 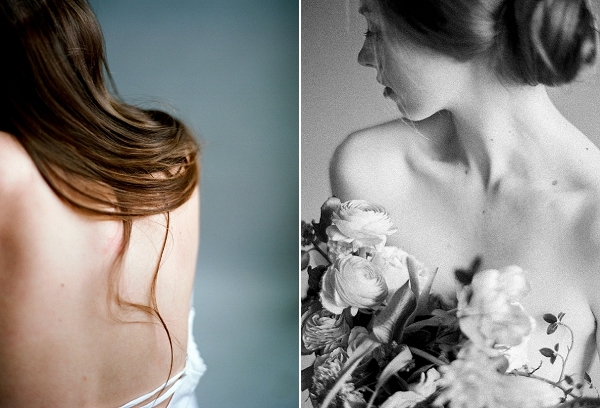 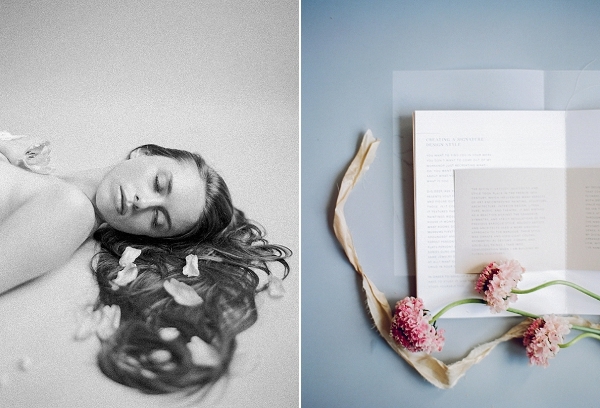 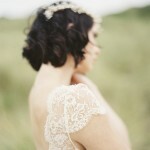 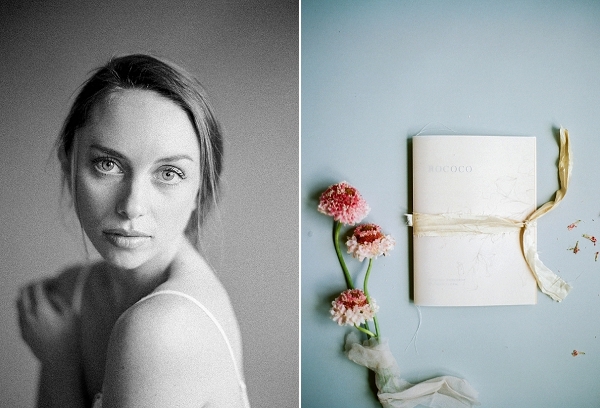 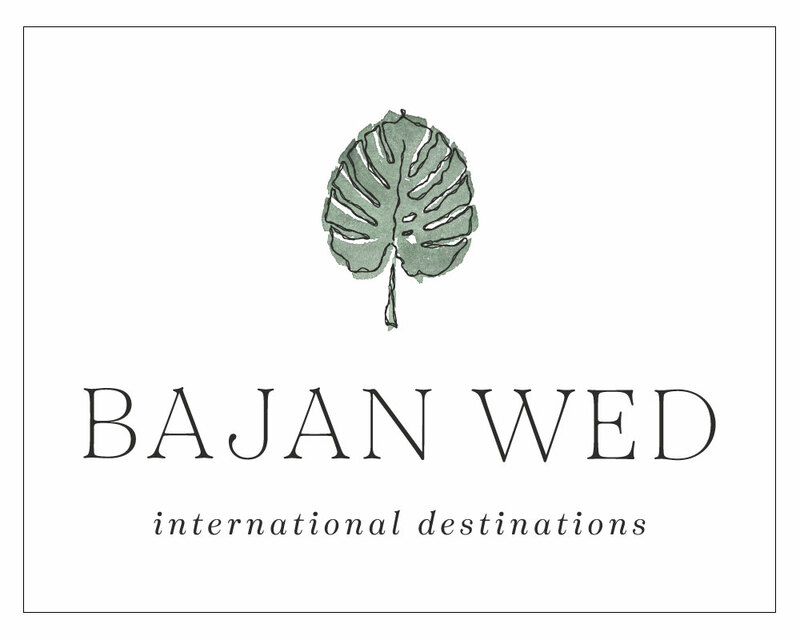 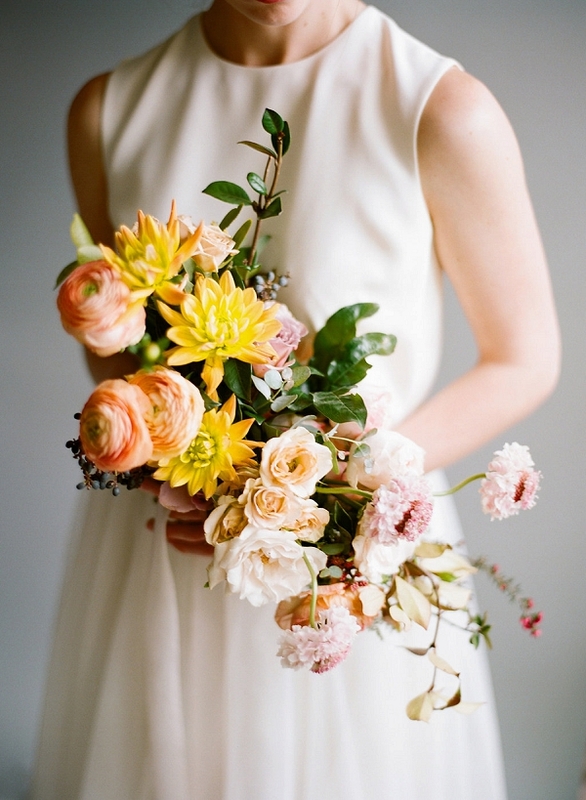 We are utterly captivated by these images from Lauren Bledsoe Photography! 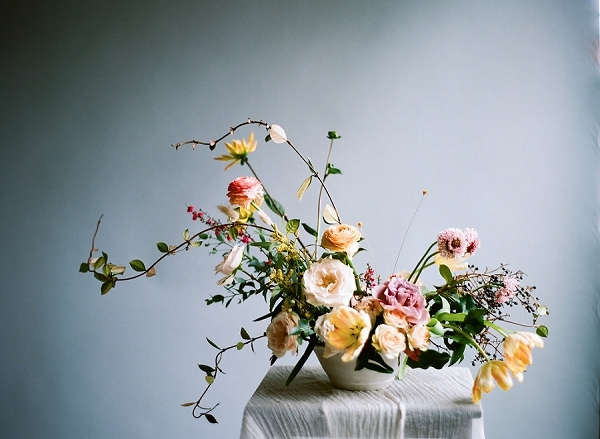 From Pavan Floral: We explored some outside the box ideas, examining body and floral movement—tracing the soft curves of necks and spines in similar fashion to vines and stems.